This year, Disney is going full force with their live-action remakes of animated features lineup. And that includes the likes of “Dumbo” (March), “Aladdin” (May) and “The Lion King” (July). To celebrate the upcoming live-action remake of Tim Burton’s “Dumbo” this 28 March, let’s take a look at 8 Best Live-Action Remakes Of Animated Features in alphabetical order. Two words: Glenn Close. 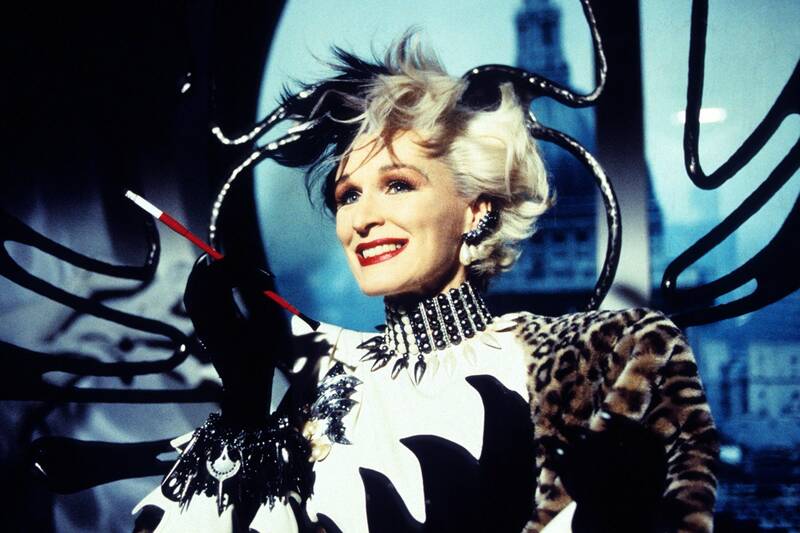 She is the sole reason that makes the otherwise slapstick-heavy live-action remake of 1961’s “101 Dalmatians” such a fun-filled, family-friendly entertainment. Her gleefully over-the-top performance as Cruella De Vil is a true showstopper, even earning her a Best Actress nomination in the Golden Globes. And of course, “101 Dalmatians” also made good use of the adorable animals that helped bring the movie to life. Famously arriving at the time when 3D movies were all the rage, Tim Burton’s big-budget live-action remake of “Alice in Wonderland” successfully rode the popularity to huge box-office success. This is particularly evident after the massive 3D success of James Cameron’s “Avatar” the year before. It helped that enlisting Tim Burton, who was a former Disney animator himself, managed to bring the surrealistic quality of the movie to life with his signature quirky visuals and storytelling. 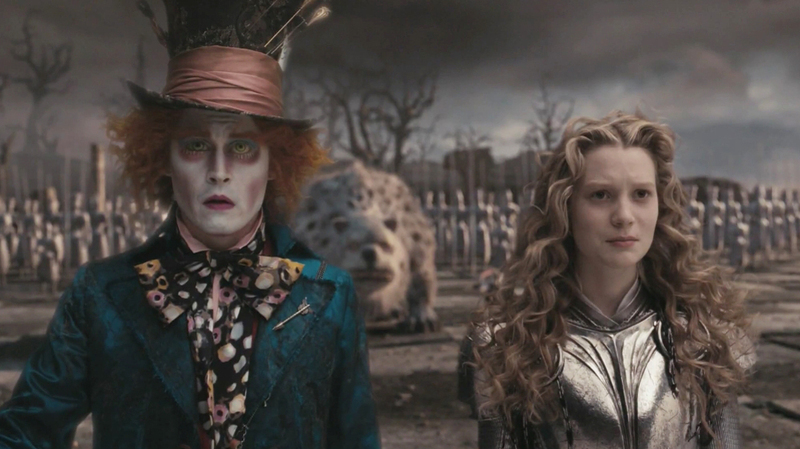 The movie also reunited Burton and his favourite muse, Johnny Depp who was perfectly typecast as the zany Mad Hatter. It is no question that the 1991 animated version of “Beauty and the Beast” ranks as one of the most beloved Disney movies ever made. Besides, who could ever forget the memorable titular song performed by Celine Dion and Peabo Bryson? 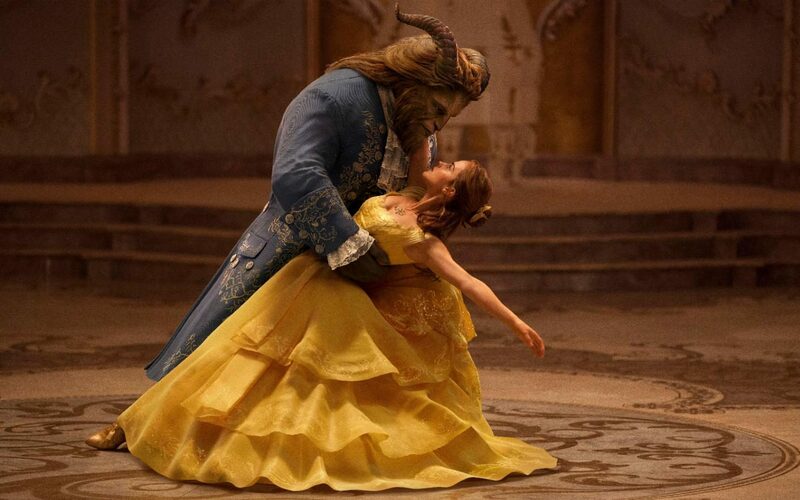 More than 25 years later, the iconic “Beauty and the Beast” was finally given the big screen treatment with Emma Watson and Dan Stevens playing the respective titular characters. The live-action version was a hit among the critics and audience, thanks to the tried-and-true formula that followed the 1991 original closely. 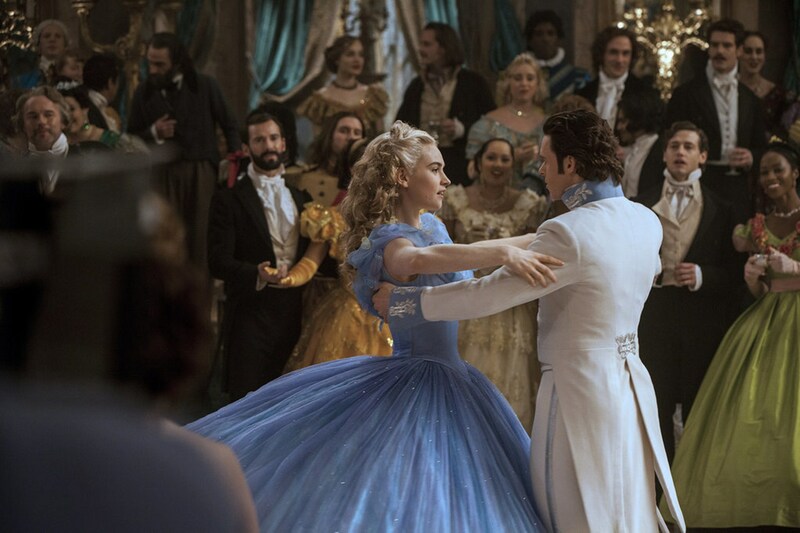 The legendary Cinderella folk tale has been retold numerous times in various big screen iterations including Disney’s animated classic of the same name back in 1950. Kenneth Branagh’s 2015 live-action version is pretty much the straightforward fairy tale that most of us came to know. But it was a formula that worked like a charm, thanks to spot-on performances from Lily James as the titlular character to Cate Blanchett as the evil stepmother. The movie is also a sumptuous visual feast, all beautifully realised by top-notch production design and lavish visual effects. Here is another worthy Cinderella movie that deserves a mention here in the list. But this is not your typical Cinderella story that most of us are familiar with. Instead, co-writer and director Andy Tennant chose to rework the classic fairy tale inside out with a revisionist angle. While traditionalists may cry blasphemy, those who are game enough for something different will find “Ever After” refreshingly unique and entertaining. It also helps that the cast including Drew Barrymore, Dougray Scott and Anjelica Huston elevates the overall movie quality. Disney could have done a straight-up, live-action remake of their 1959’s “Sleeping Beauty”. But instead, they offered a revisionist spin told entirely from the villain’s point-of-view. 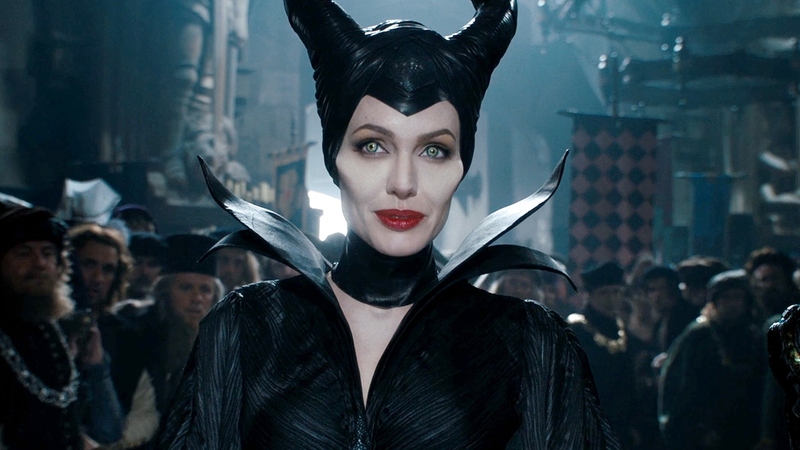 Played to wicked perfection by Angelina Jolie, she totally owned the role of Maleficent. Kudos also goes to legendary makeup artist Rick Baker for bringing her character to vivid life, making good use of Jolie’s well-sculpted cheekbones. “Maleficent” became a huge hit in the box office and even paved a way for an upcoming sequel this October. J.M. Barrie’s beloved Peter Pan stories may be hugely popular around the world. But numerous big-screen adaptations were largely inconsistent, particularly high-profile creative misfires including Steven Spielberg’s “Hook” in 1991 and P.J. Hogan’s “Peter Pan” in 2003. Perhaps the only certified success would be Disney’s 1953 version of the same name. 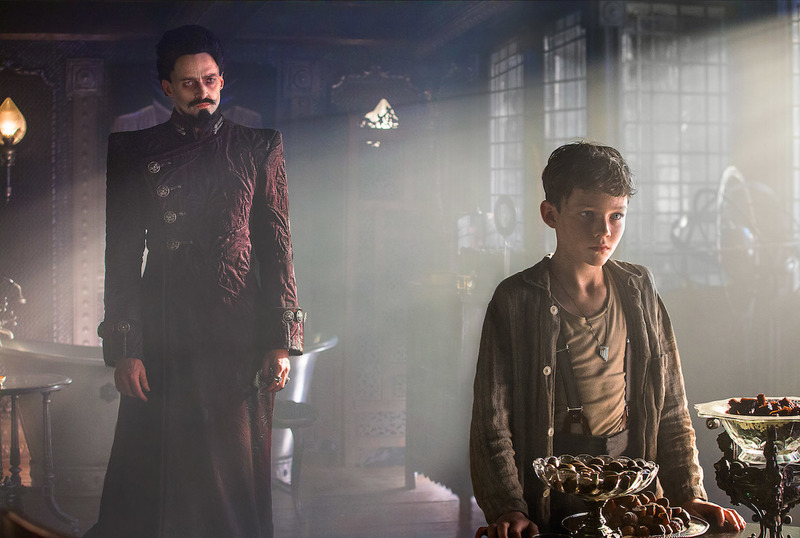 When Warner Bros. took a huge gamble in making “Pan” as a prequel to J.M. Barrie’s Peter and Wendy, it was largely met with negative responses and yet, “Pan” is largely misunderstood by the masses. Director Joe Wright actually did a great job infusing his prequel with lots of energy and stunning visuals. He even successfully assembled a solid ensemble cast, which includes Levi Miller’s breakthrough role as the mischievous Pan and Hugh Jackman’s wildly over-the-top performance as the pirate leader Blackbeard. Disney is no stranger to adapting Rudyard Kipling’s beloved children’s book of the same name including the 1967 animated classic and 1994 live-action version. 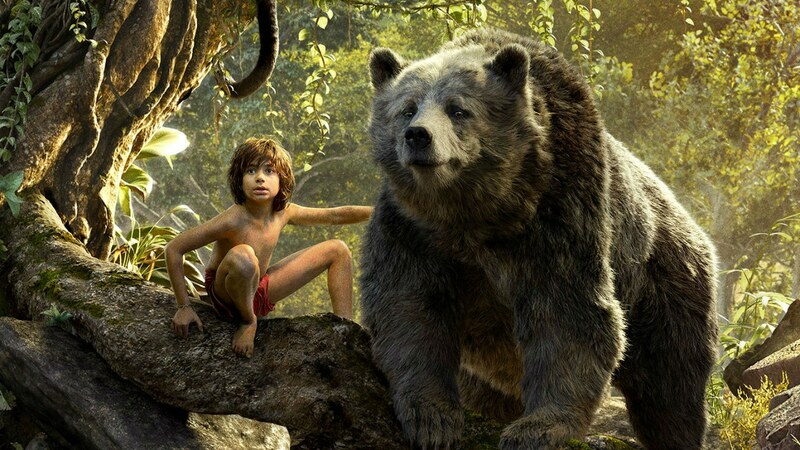 Then came Jon Favreau’s big-budget take on “The Jungle Book” in 2016, combining seamless photo-realistic CG and live-action with remarkable results. “The Jungle Book” proved to be a huge critical and financial success and even won a well-deserved Oscar for Best Visual Effects.